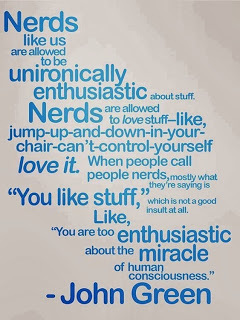 I love this John Green quote. It’s the only way I can explain how cool this last week has been for me. 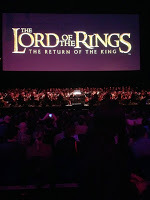 On October 27 I attended the O2 to watch the RTE Concert Orchestra and Choir perform the sound-track from Lord of the Rings; Return of the King. 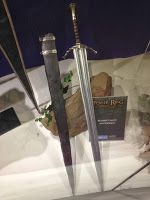 On October 31 I visited the Newbridge Museum of Style Icons to see props and costumes from the Lord of the Rings trilogy. This mad love caused me to travel over 12 hours, spend a lot of money, desert my sick partner and have to ask my mother to walk my dog in the rain, but I’ve no regrets. The concert was as wonderful as the previous two had been. 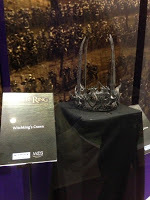 The exhibition, though small, had some very choice pieces. 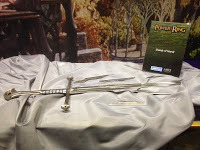 The exhibition lasts till November 17. If you can make it, then I can’t recommend it highly enough.